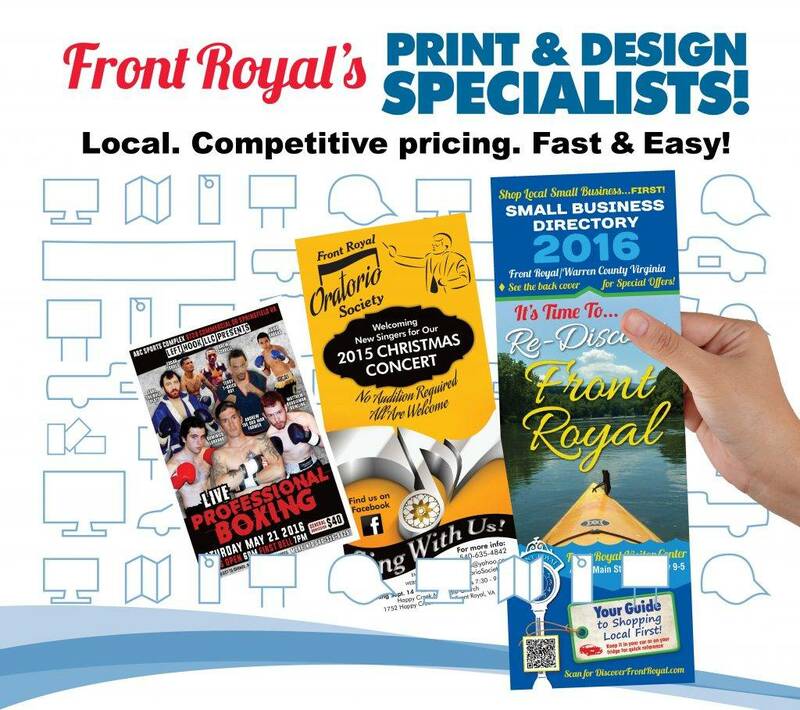 National Media Services is proud to feature the latest and greatest in true digital printing. Always on the cutting edge of technology, National Media Services, America's leader in short-run media production, has added the latest in digital technology! Our efficient, robust digital press designed for cost-effective, short-run, on-demand printing and variable data printing. Substantial innovations in paper handling, inking systems and software increase productivity. With 1200 x 1200 dpi resolution and 8-bit image rendering, our digital press surpasses even the best offset presses! It can print on a range of substrates including labels, transparencies and other specialty papers! At National Media Services, we don't gang run your project so your product will look as good the tenth time you print it as it did the first time!